Please excuse my bare abode while I work on a big writer’s conference this weekend. And slave at edits for my publisher. 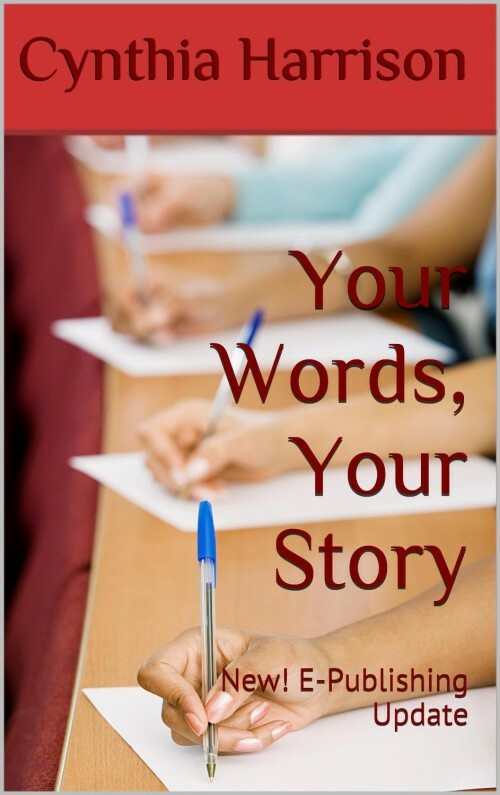 One thing I must share: second e-edition of Your Words, Your Story now available on Amazon for Kindle. You always have something going on, Cindy. It’s all good! Thanks Sharon, it’s a bit daunting to be running things myself after 12 years.